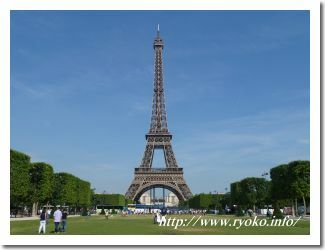 Paris is the most popular sightseeing city in the world. Paris has many tourist attractions known around the world including the Eiffel Tower, the Arc de Triomphe and the Louvre museum, and it is always full of tourists from all over the world. You can also feel the city of art, Paris without getting tired even if you are walking in the beautiful cityscape. London which was the center of the former world. There are many buildings that respect old-fashioned history and tradition in London, full of sights. Especially the Big Ben that is the Capitol Building, the Buckingham Palace which is the residence of the British royal family, and the tower bridge of the bridge over the Thames river must be missed! Berlin divided into east and west after the Second World War. After the end of the Cold War it was integrated and it became the capital of Germany but you can see the heritage of the East and West German era including the Berlin Wall. 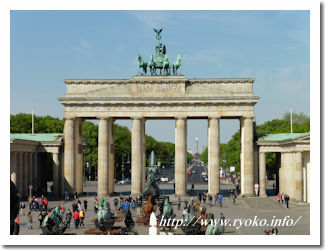 Especially the heritage of the East Germany is different from the Western culture and there are places of interest. Istanbul has developed as a transit point for Asia and Europe. 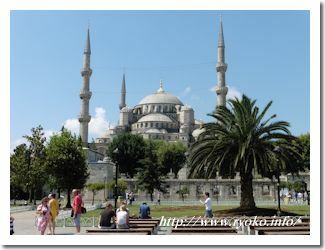 Istanbul is divided mainly into three districts, with the Asian region, the old European town, the new European town and the distinctive streets each. Let's experience one of the leading cities in the world where another world spreads by taking one step! 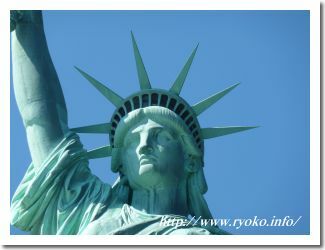 New York which is the center of the world economic and cultural. New York is a popular city not only for business but also for sightseeing. There are also many famous tourist attractions such as Manhattan skyscraper, Statue of Liberty, Empire State building. Because it is also the place of origin of culture, you can also purchase the latest fashion and products not yet released in Japan. Los Angeles is America's second largest city, the largest city on the west coast. 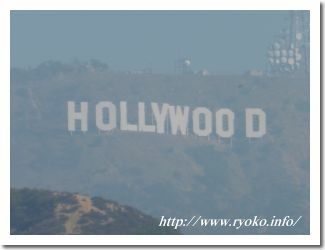 Los Angeles is full of highlights such as the capital city of Hollywood, Beverly Hills where celebrities gather, world famous Santa Monica Beach, other Universal Studios, Disney World. 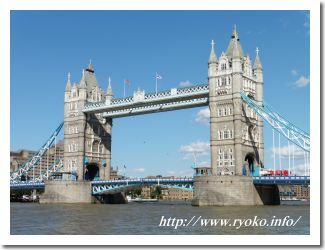 The high sunny weather rate is also good for tourists. San Diego, a small city on the west coast of the USA. 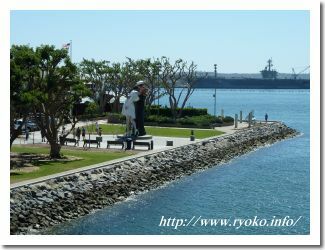 San Diego, a direct flight from Japan, is also a base for the US Navy and you can see aircraft carriers at sea. San Diego is also close to the Mexican border, and it is a popular tour across the border on foot. 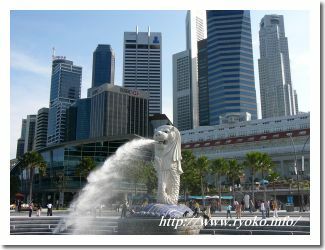 Singapore is a country where the area of the country is narrow but it is developing more in Southeast Asia. It is popular as a tourist city including Singapore's symbolic presence Merlion and recently Marina Bay Sands. It is also one of the countries where public safety is also very easy for Japanese people to go. Malaysia's capital city, Kuala Lumpur, which has been caught between Singapore and Thailand, recently increasing its direct flights. 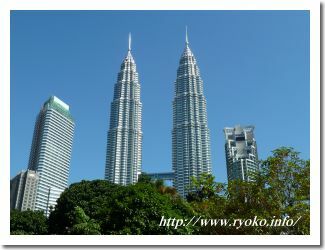 Modern townscapes including Petronas Twin Towers are comparable to developed countries. Transport infrastructure environments such as subway and monorail are also in place, and it is getting popular as a tourist city.